We all know the old English proverb: “It’s better late than never.” But believe it or not, the saying does hold true when it comes to your annual flu shot. Infectious disease expert Susan Rehm, MD, says it’s wise for people to get the vaccine whenever they can because there’s really no way to know for sure what type of flu season is ahead. The CDC recommends that everyone 6 months and older receive a flu vaccine. 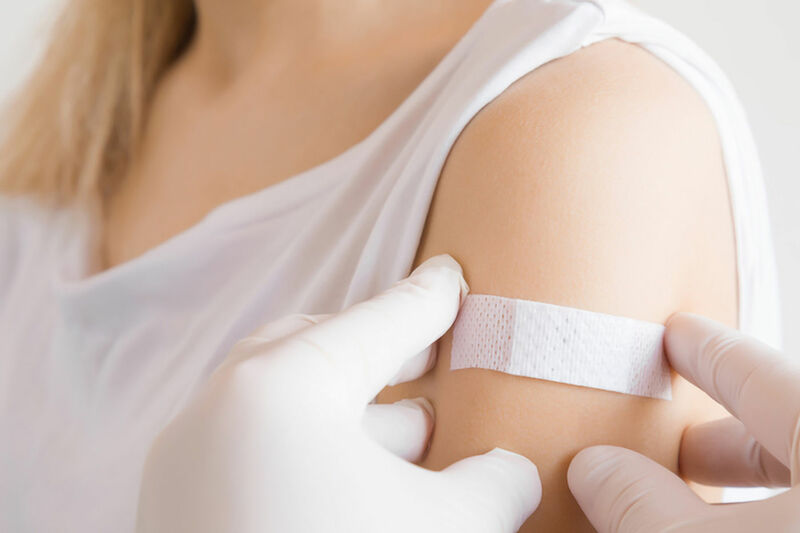 A common myth surrounding flu vaccines is that a flu shot will cause you to get the flu – but Dr. Rehm says this simply isn’t true. Getting the flu vaccine serves a dual purpose — protecting yourself and others in the community — especially those who are vulnerable from suffering flu complications. Flu activity typically peaks from December through February and can stick around until May. So it's not too late to protect yourself, and others. This article was written by Lungs, Breathing and Allergy Team from Cleveland Clinic and was legally licensed through the NewsCred publisher network. Please direct all licensing questions to legal@newscred.com.